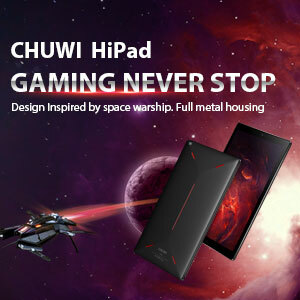 Next week i received from Bangood the Chuwi hi9 air. 1)The tablet suddenly turns off and restarts while normal use. 2)Many appllications when started suddenly crushes. 3)It's impossible to install several apps both from google store and from unknown sources because the installation fails. So using the combination keys i went in the recovery mode to make a factory reset but nothing changed. All the issues appeared again!!!!! a bad firmware's flash from the factory but the result is that MY NEW TABLET is completely unusable. I'm really very disappointed and angry. I hope someone could help me to solve all those problems. I'm sorry to read this. I have a Hi9 Air like you and everything is perfect. 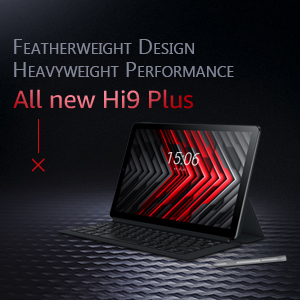 Obviously your tablet, either by hardware failure as if it is a software problem, is wrong and you should not stay with it. Contact the seller and exercise the guarantee with a refund or a change of the tablet. You have already done everything you can do to try to recover it, if a factory reset has not solved the problem, return it. I have same problem, after last system update (about 33MB)! CHUWI, CHUWI where are you ???? I need an answer !!!! I contacted the seller Bang*** and they tell me to take the tablet to any repair shop in my city. 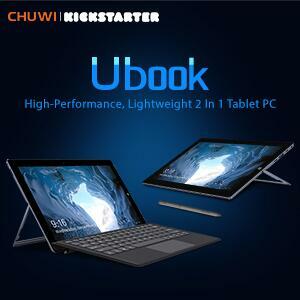 But here in my city nobody wants to touch the tablet because Chuwi is not a brand that they know and then do not want to open it for fear of not finding the spare parts ..... My money was good but the tablet thatthe sende me is not good ..... I will never buy from Chuwi or from Bang*** again. They left me alone. Now They has pocketed my money and left me the unusable Tablet .......The problem is mine......what a disappointment !!!!! Check the conditions of sale of Bang **** and must say that if less than 45 days from the date of purchase you have the right to return the product if it does not work according to the expectations. Do not settle for the first answer. In parallel, if you paid for PayPal, you must open a dispute indicating that you have sold a product that does not meet expectations and you want a refund. They will contact the seller and they will look for a solution. In case you have to return the product to China, PayPal has a refund service for the return costs up to 30 USD. Keep us informed of the outcome of your efforts. 4-25-2019 22:16 GMT-8 , Processed in 1.700204 second(s), 25 queries .